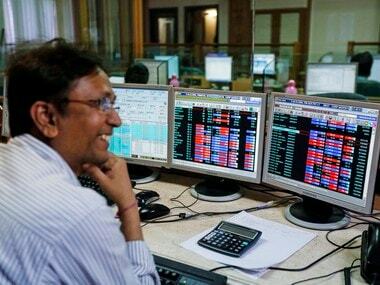 Mumbai: Benchmarks finished at record highs for the third straight session on Friday on widespread buying amid robust earnings by bluechips like HDFC Bank and ITC. The BSE Sensex spurted 251.29 points to end at 35,511.58, while the broader NSE Nifty advanced 77.70 points to 10,894.70. Investor sentiment got a leg-up after the GST Council on Thursday cut tax rate on 29 goods and 54 categories of services. 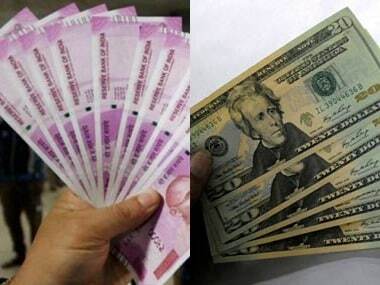 Sustained buying by both foreign and domestic investors ensured ample liquidity in the system. 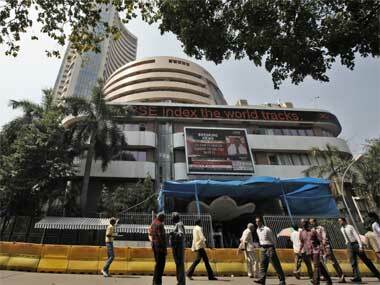 Opening higher, the 30-share Sensex surged to an all-time high of 35,542.17 on a string of encouraging earnings. It finally ended 251.29 points, or 0.71 percent higher at 35,511.58 -- bettering its previous record closing of 35,260.29 hit on Thursday. The index has now rallied 740.53 points in three straight sessions. 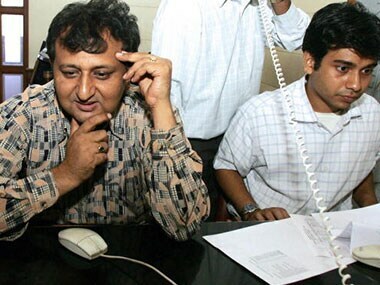 The 50-share NSE Nifty settled higher by 77.70 points, or 0.72 percent, at 10,894.70. The index surpassed its previous lifetime closing high of 10,817 recorded in Thursday’s session. Intra-day, it touched an all-time high of 10,906.85, breaching the 10,900-mark for the first time. It was the seventh week of gains in a row for the markets. 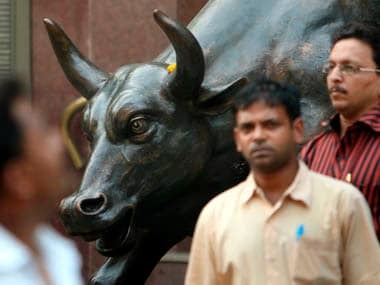 The Sensex recorded a significant rise of 919.19 points, or 2.65 percent while the Nifty gained 213.45 points, or 1.99 percent, in the week.